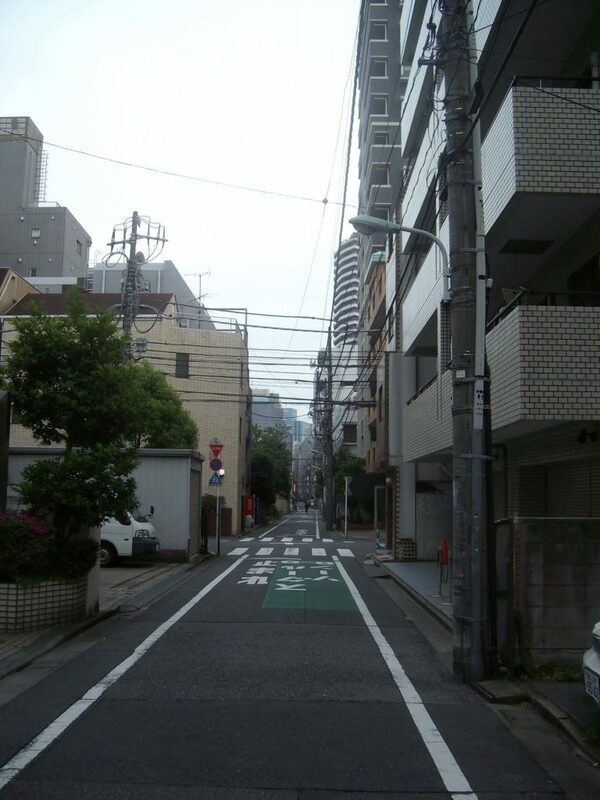 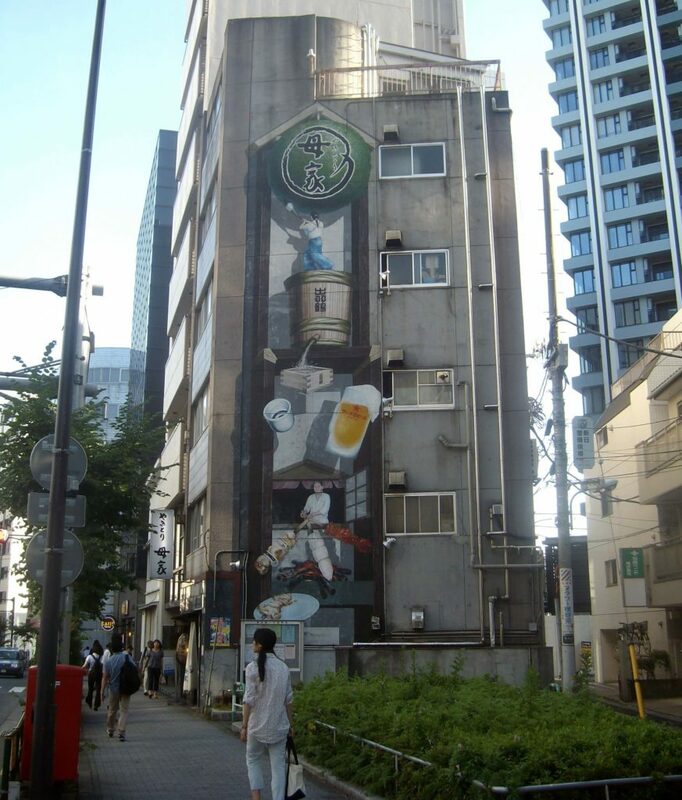 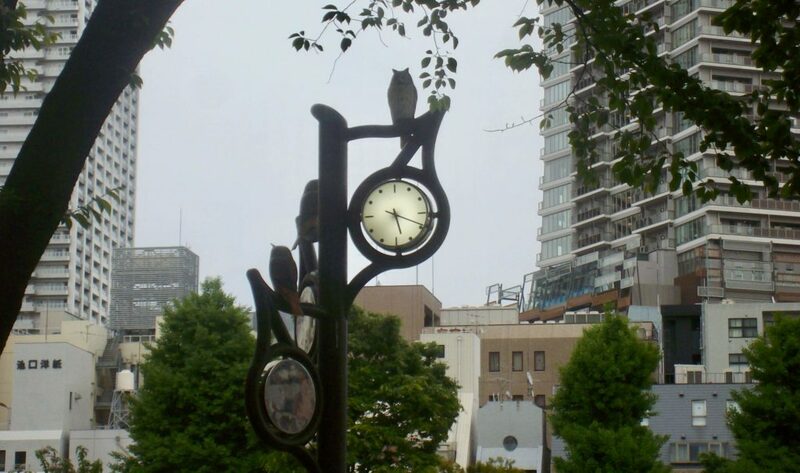 A few years ago I was living in Tokyo’s Ikebukuro district while teaching English a few miles away in Shinjuku. 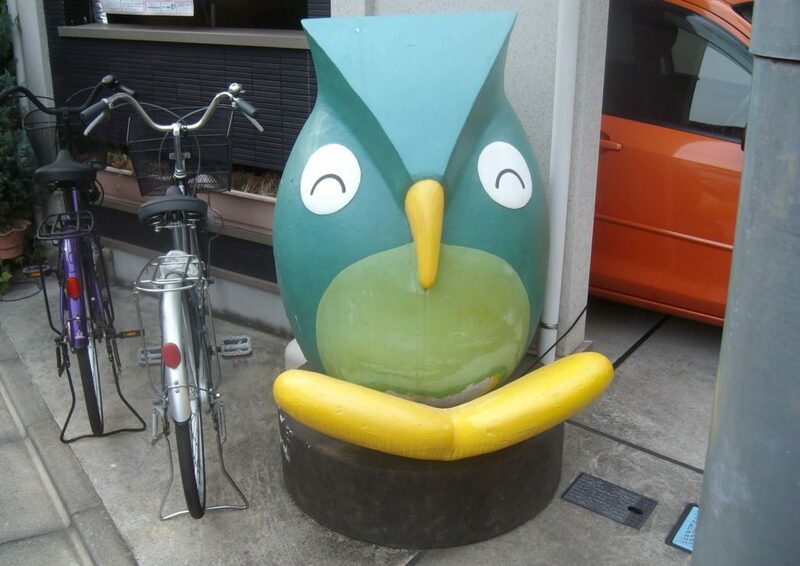 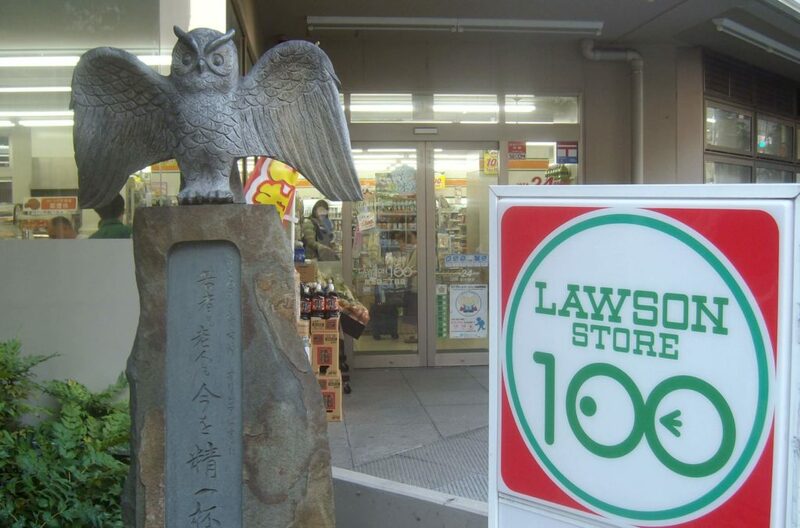 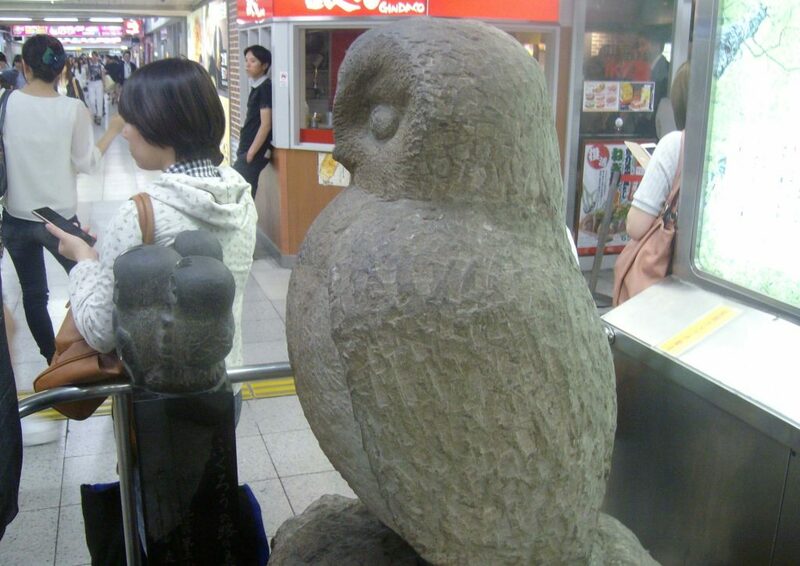 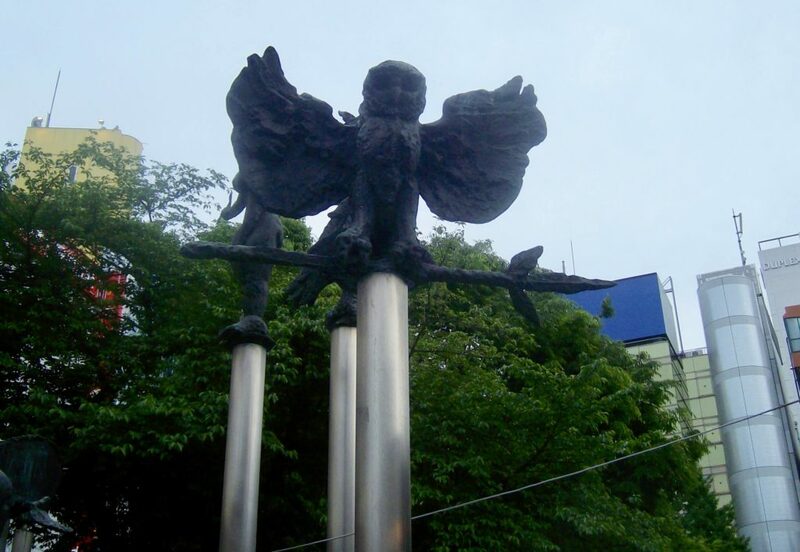 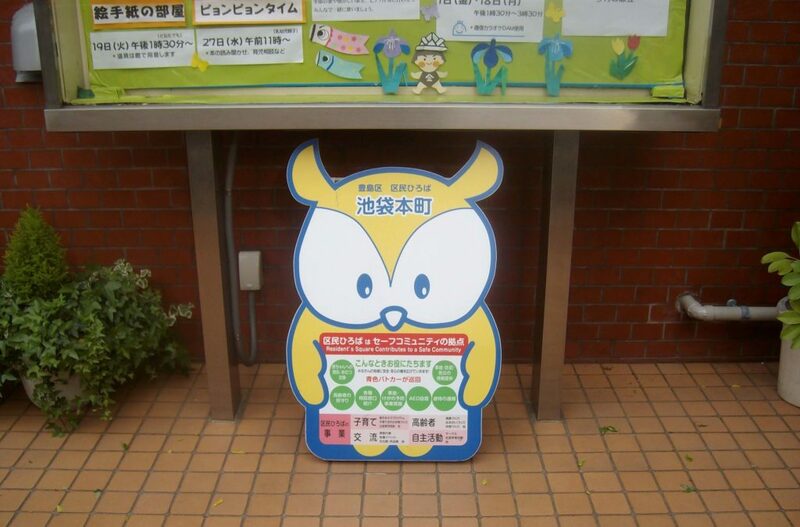 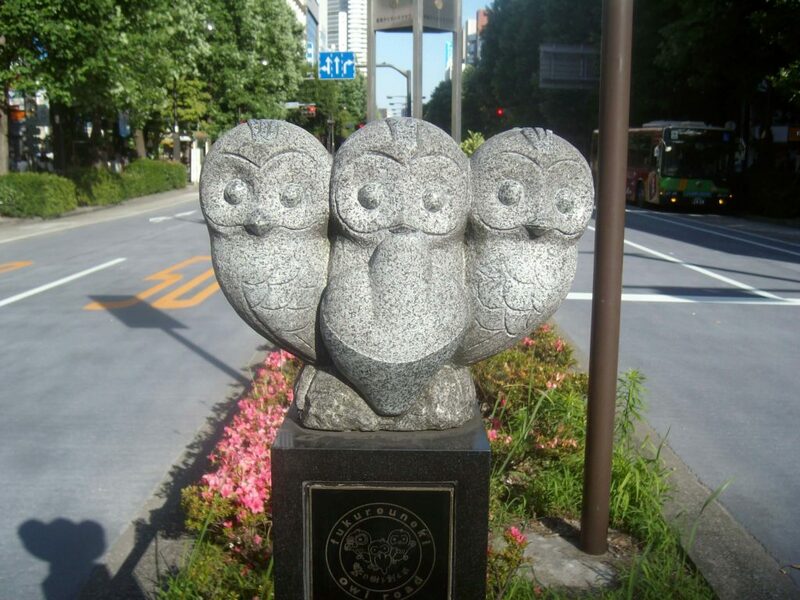 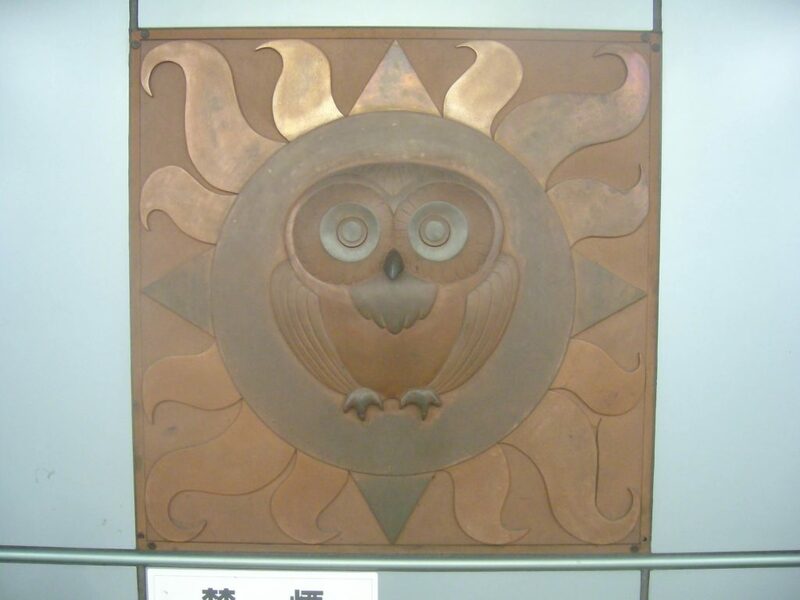 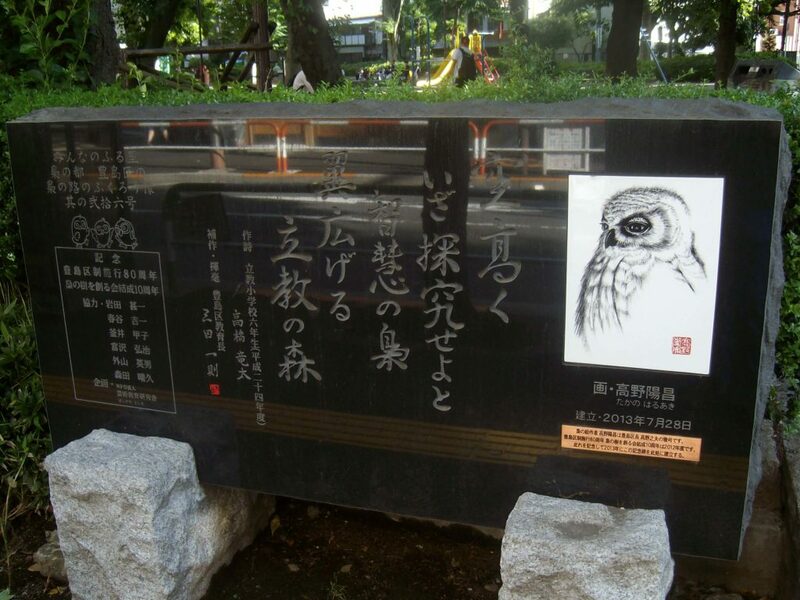 Ikebukuro is written 池袋, and the second character bukuro happens to sound very close in pronunciation to the Japanese word for owl fukurō. 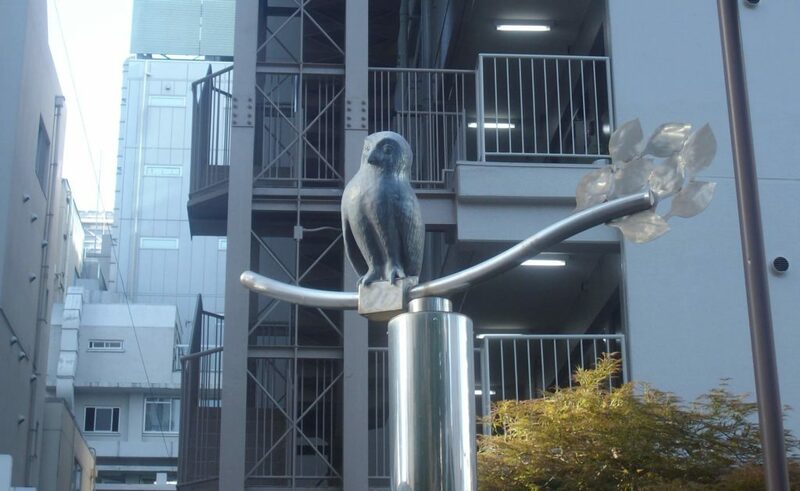 The entire district has taken this little linguistic coincidence to heart and adopted the owl as its symbol – funnily enough, my home town of Leeds in northern England also has the owl as one of its symbols as seen in the official coat of arms and the various owl statues around the city. 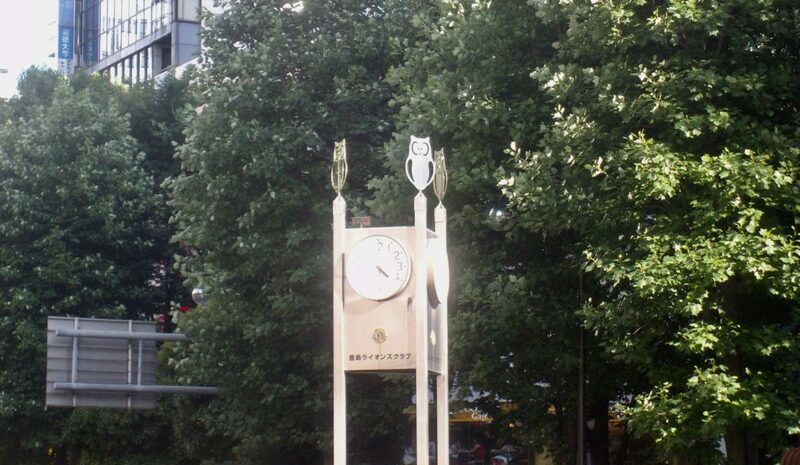 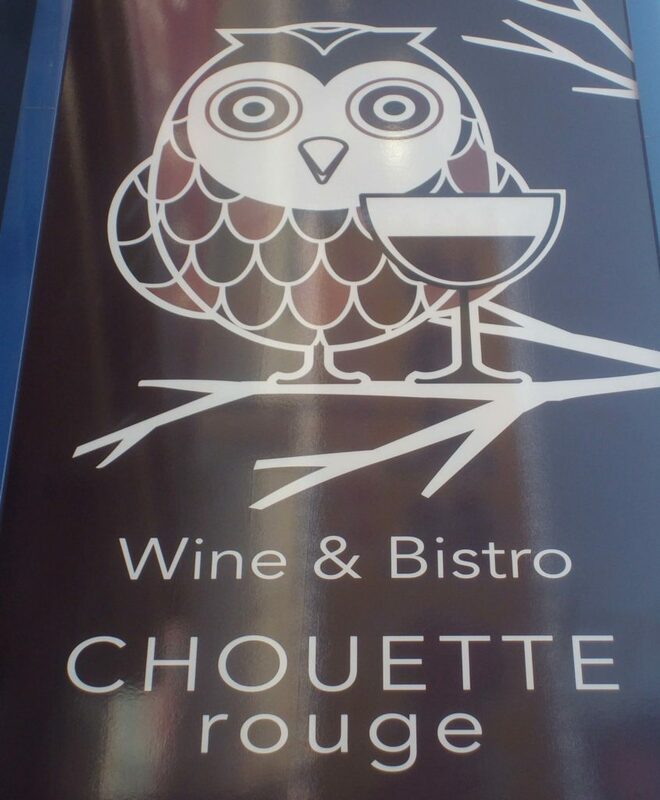 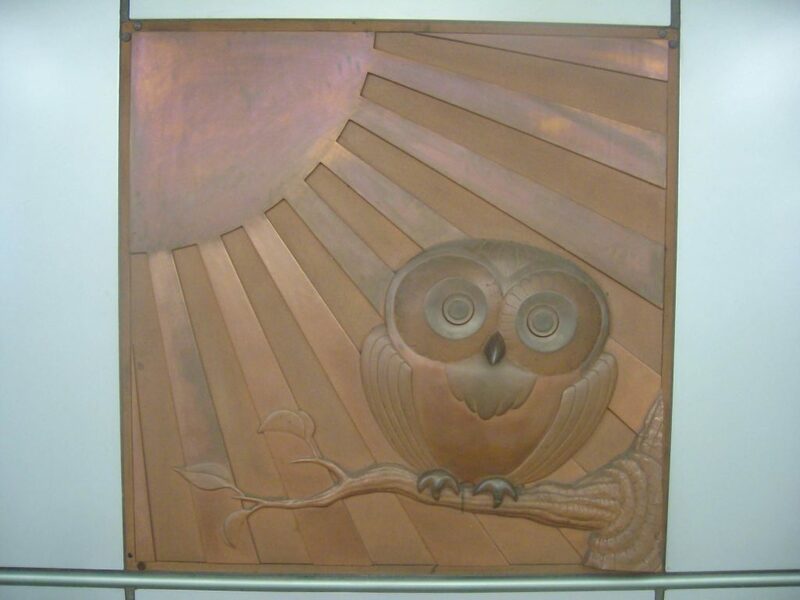 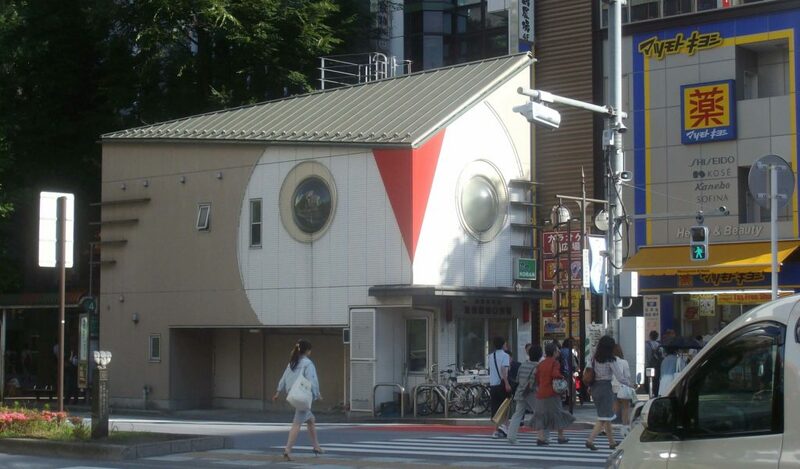 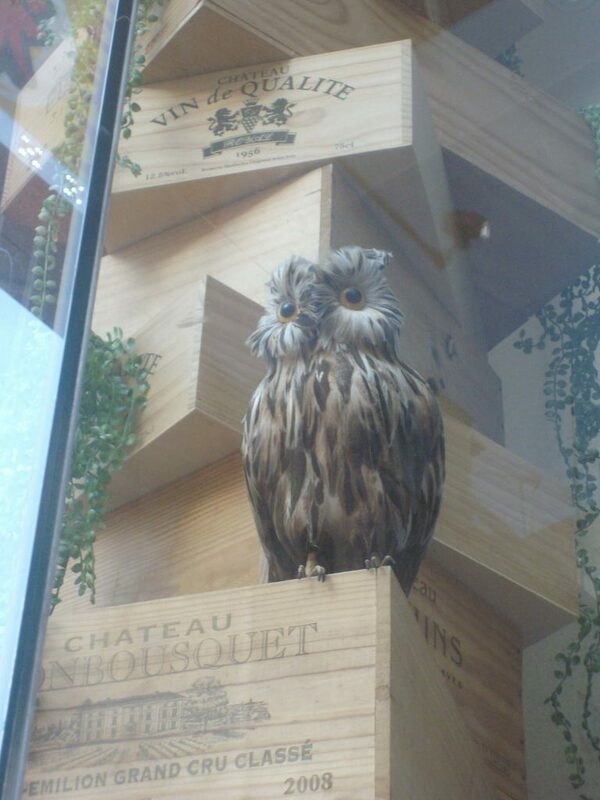 This last one is actually the police box opposite the east exit of the station, designed to look like an owl. 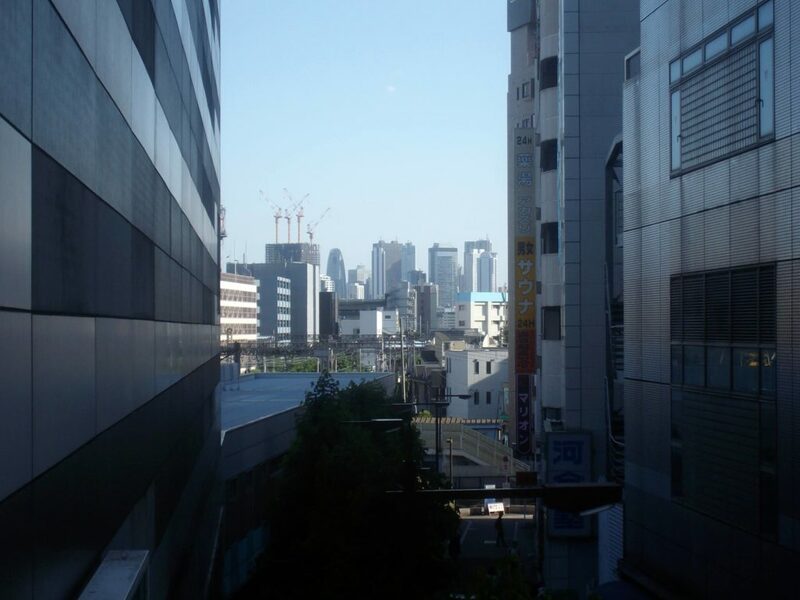 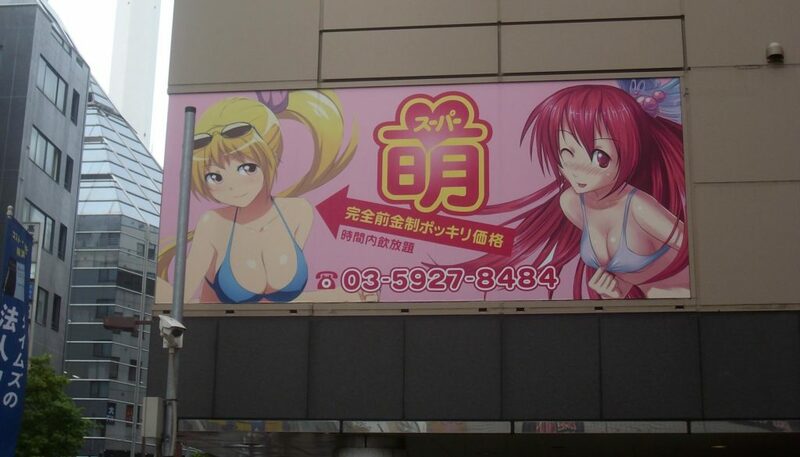 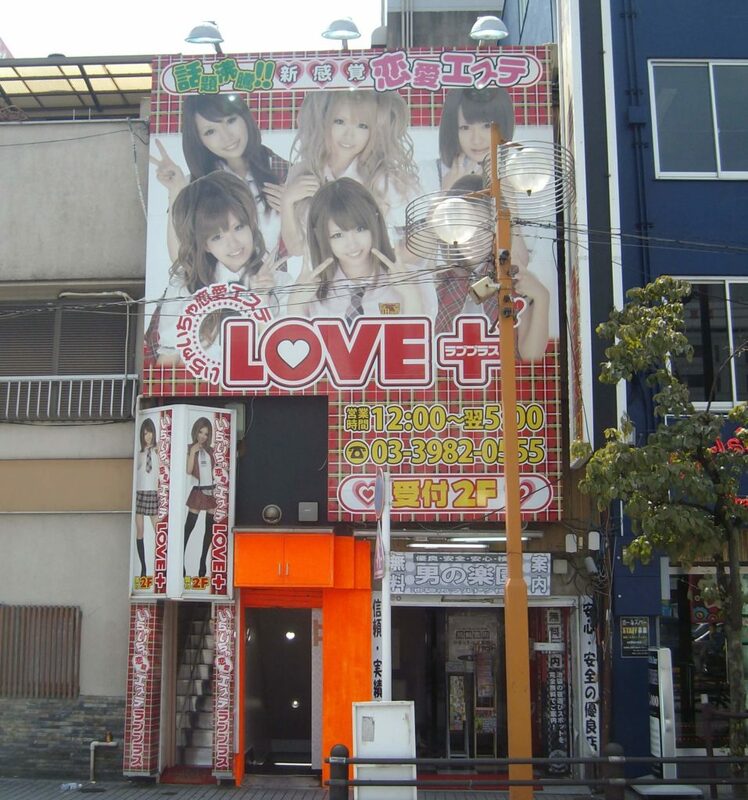 Here are a few more random non-owl shots around Ikebukuro.